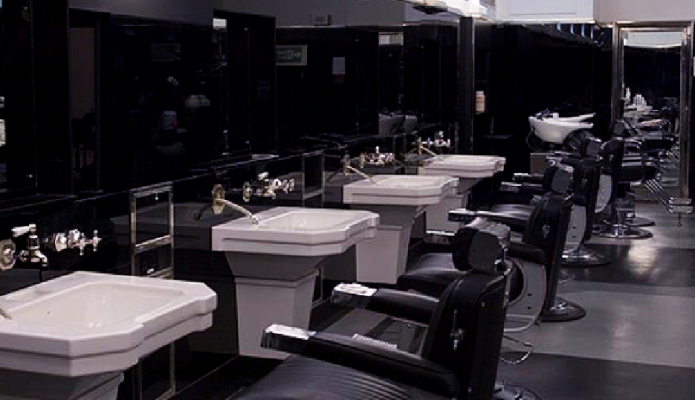 Off Bond Street sits The Refinery, a contemporary men’s salon that first opened its doors more than ten years ago. It’s traditional London façade belies a soft urban interior that mixes leather and wood in an expansive sky lit room to create a masculine and relaxing space. 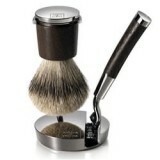 I ventured in to sample their traditional wet shave. After years of Mach3 torture, my skin was ready for a thorough shave and proper conditioning. Whilst reclining in a deep leather chair my barber took me through the process. 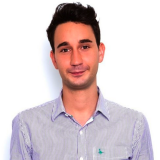 After discussing my current shaving regime (I don’t think I impressed anyone) he created a custom treatment using a blend of products that would allow him to get as close a shave as possible without damaging my skin. 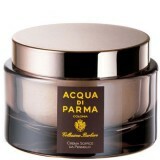 The treatment started with a thorough skin exfoliation, using Acqua di Parma, to remove the dirt and dead skins cells. This was followed with a soothing facial massage using the Refinery’s own oil shaving oil – a mixture of Camellia, Jojoba seed, Patchouli, cedarwood and ho wood essential oils. The message left my face fresh and cool – ready for the barber to lather it up. Reclining with a hot towel over my eyes, chill out club beats tapped softly in the background. 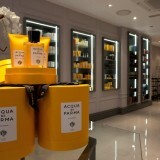 My barber used the Acqua di Parma lather to work into my stubble before taking the cut throat razor to my face – gently stroking away my facial hair. I was lathered and shaved twice, a very smooth process that allowed for the closest possible cut. Once done my skin was left to settle with another hot towel. The treatment finished with the option of either tonic or moisturiser – I went with the latter and surveyed my barber’s work in the mirror. The shave was close and the products used not only left my face feeling smooth and fresh, but also imparted a fantastic scent that lingered on me for the rest of the day. A wet shave is certainly a treat – it’s an indulgent half hour for what usually takes five minutes and The Refinery gets it right. 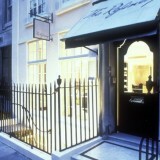 Their expert staff offer thorough personal attention in a smart and convenient West End location. 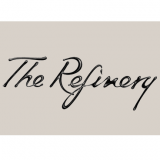 The Refinery really is a top notch venue for any man to enjoy quality grooming!